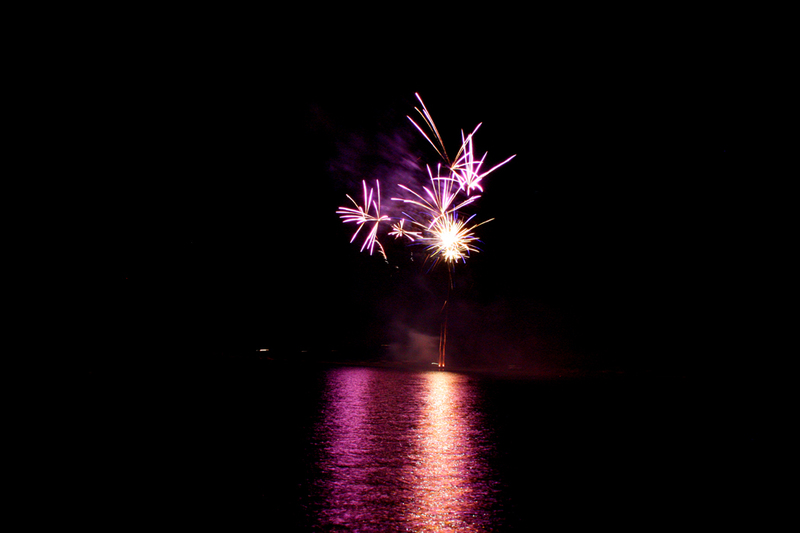 On 13th April, 2012 as part of the Mayo Titanic Cultural Week 8th – 15th April 2012, there was a fireworks show behind Pontoon Bridge Hotel, Pontoon, Co Mayo as which lit up the sky in bright colours as part of the Mayo Titanic Ball. 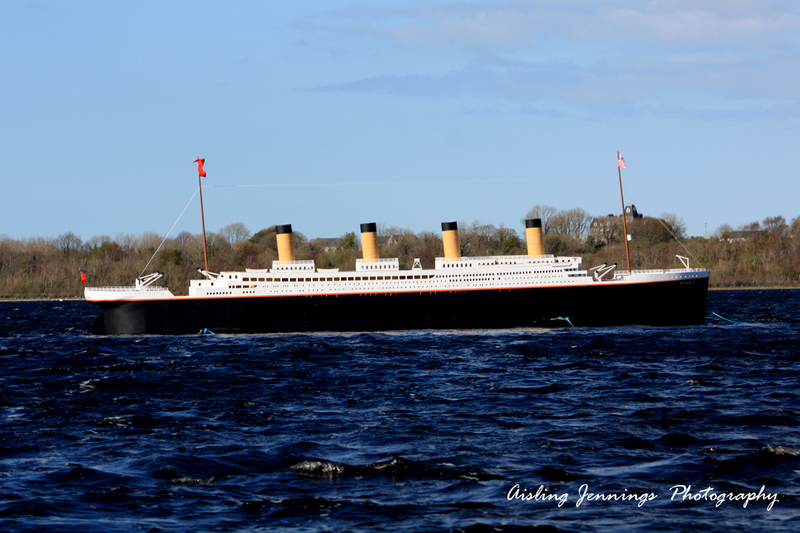 This is the 76ft replica model of the RMS Titanic which was built in Lahardane Co. Mayo in Lough Conn behinde Addergoole graveyard on April 14th 2012. Fourteen people from Addergoole, the parish that includes Lahardane, booked passage to New York on Titanic. When the ship went down, 11 of them died, including the pregnant wife and sister of John Bourke, who refused to leave him. News of the loss plunged the village into shock and despair. “It was the largest proportionate loss of life suffered by any community in the world,” says Dylan Nolan, public relations officer for the Addergoole Titanic Society. The Western People newspaper of May 4, 1912, reported that the wake held for several of the Addergoole victims was “one of the saddest sights ever witnessed in the West of Ireland.” Photos of the victims were laid on the beds where they had slept the night before leaving home. “The wailing and moaning of the people was most distressing and would almost draw a tear from a stone,” the story said. But, as decades passed, memories began to dim. Some of the families died out or moved from their home places, and their cottages fell into ruin. The Addergoole 14 were in danger of being lost again. Most of the money for the memorials was donated privately, and most of the work in Lahardane was done by volunteers. 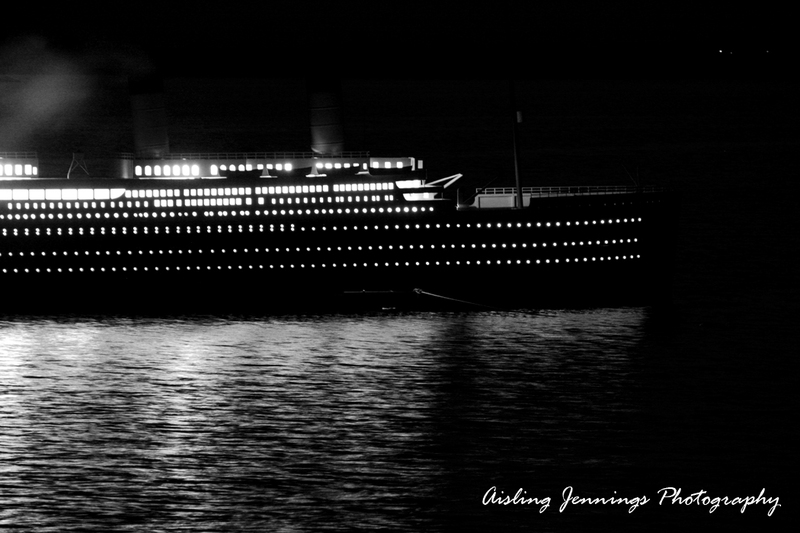 The Addergoole Titanic Society is dedicated to preserving and celebrating the wonderful memory of fourteen young emigrants from the parish of Addergoole who left Ireland for a better life in America, in 1912, on the ill-fated Titanic. 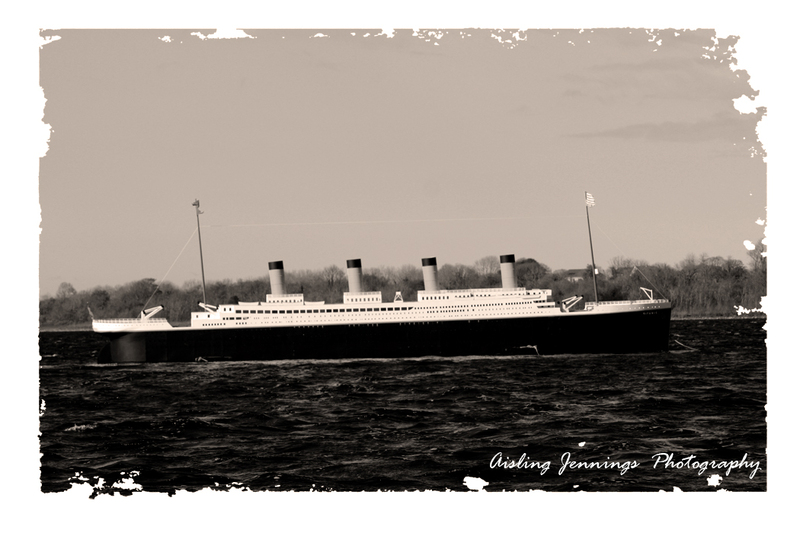 Only three of our fourteen friends and neighbors survived the sinking. 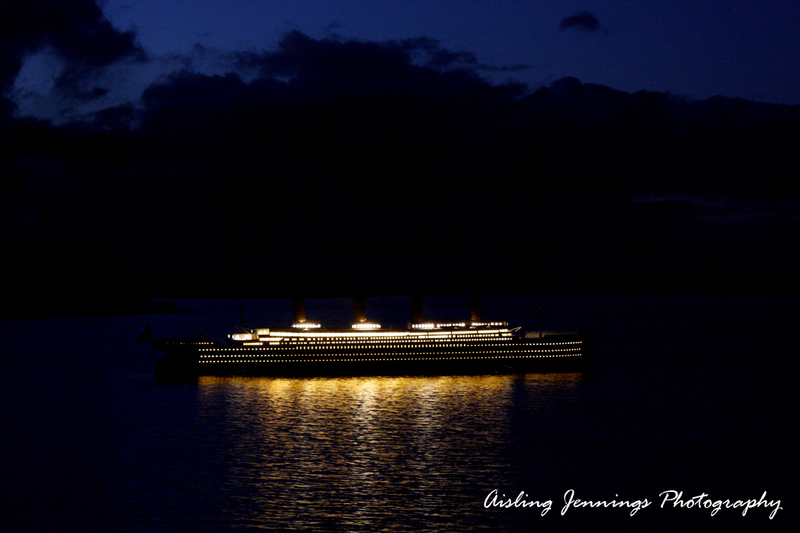 On Thursday 11th April 1912, one hundred and thirteen steerage passengers (third Class) boarded Titanic at Queenstown (Cobh) in Cork. Fourteen of these passengers were from Addergoole Parish (Lahardane). Eleven of these fourteen died when RMS Titanic sank on her maiden voyage, east of Newfoundland, having struck an iceberg. The Mayo passengers are known locally as the Addergoole Fourteen. The 3 who survived were; Annie Kate Kelly, Delia McDermott, Annie McGowan. The 11 who perished were; Catherine Bourke, John Bourke, Mary Bourke, Mary Canavan, Pat Canavan, Bridget Donohue, Nora Fleming, James Flynn, Catherine McGowan, Delia Mahon, Mary Mangan. The loss of these 11 young emigrants represents the largest proportionate loss of life from any single locality on RMS Titanic.